Time for a new dev diary and this one is quite big. 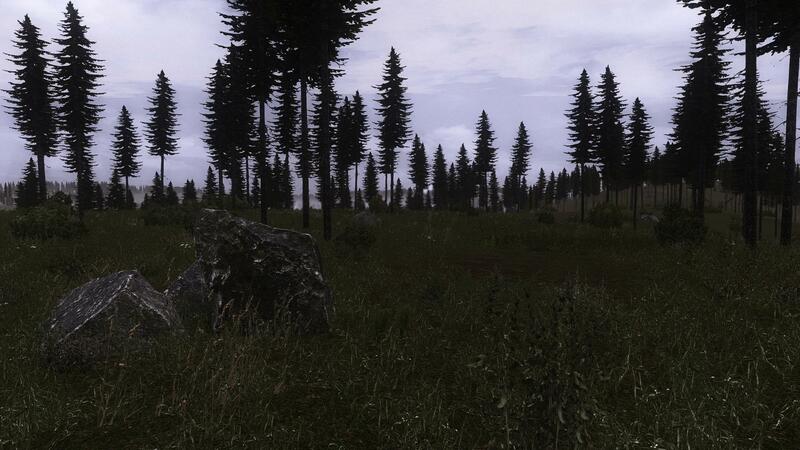 I have made several improvements to the terrain vegetation system for making it nicer, faster and more flexible. 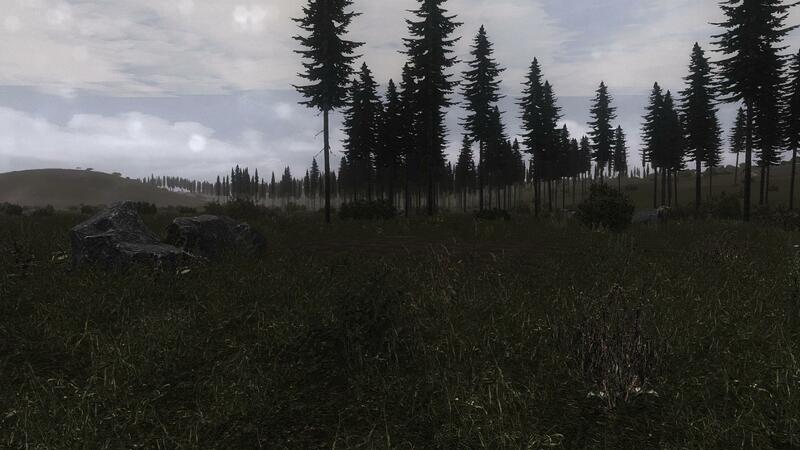 Compared to the Alpha 17 version the new system handle much more vegetation without a big performance impact. 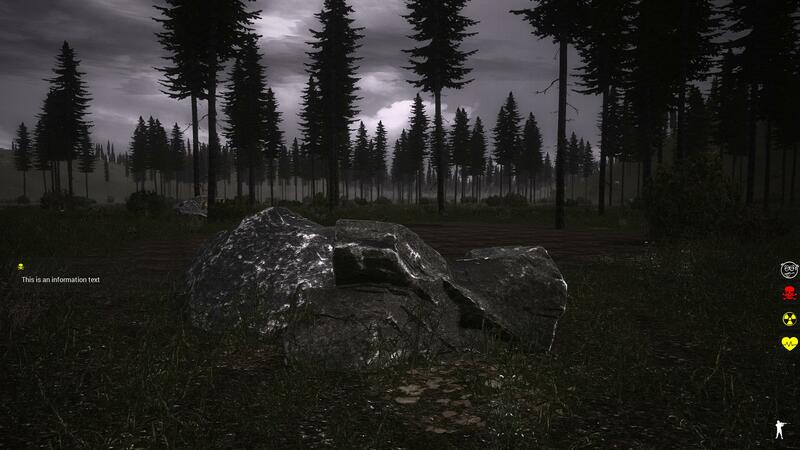 You are going to see mush more trees variations, bushes, rocks than the past. A lot of new vegetation/nature models use 3D photoscan technology and this will improve models look a lot especially the rocks for example. 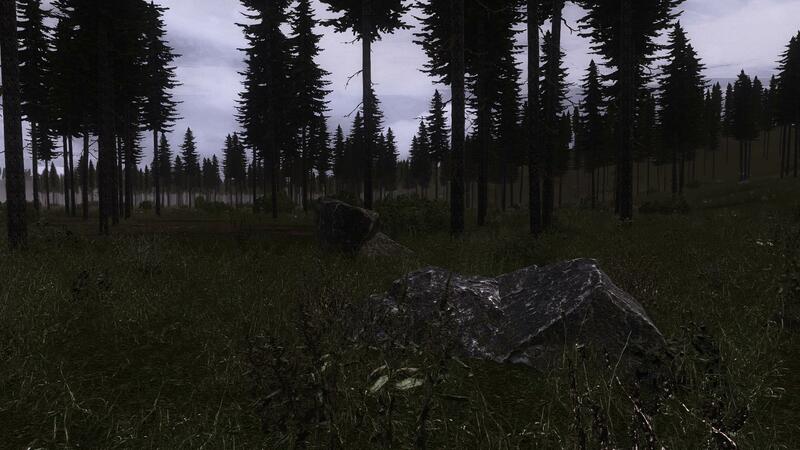 Vegetation LOD system has been also improved and fixed as it where sometimes broken in Alpha 17 version. 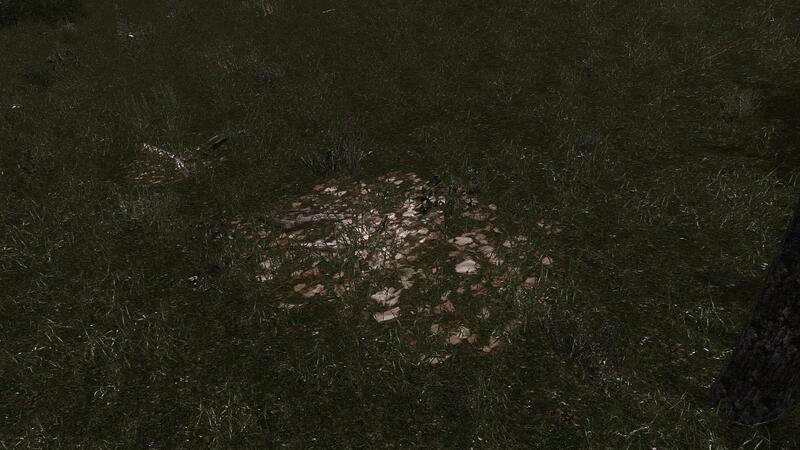 A brand new automatic grass LOD system has been coded for making the grass rendering less performance intensive. The grass has received a massive improvement with dozen of new plants to make it "more wild". 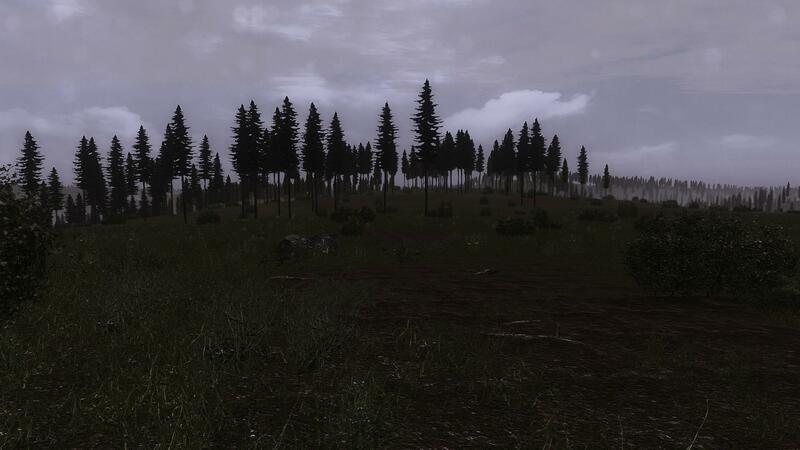 Please keep in mind that I have not integrated trees variations yet that's why you see the same tree type on screenshots, all trees are 3D ready and will be integrated in the game soon. The lights source are now physically accurate since they are now be defined with real world values. Light temperature and light brightness are now expressed in kelvins and lumens respectively. This is improving lighting look and make it more realistic. 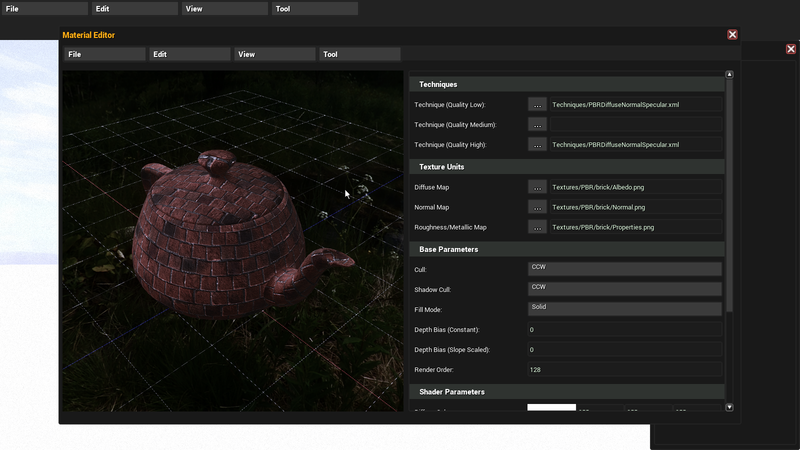 Be prepared to see some very cool stuff soon made with this new engine feature. 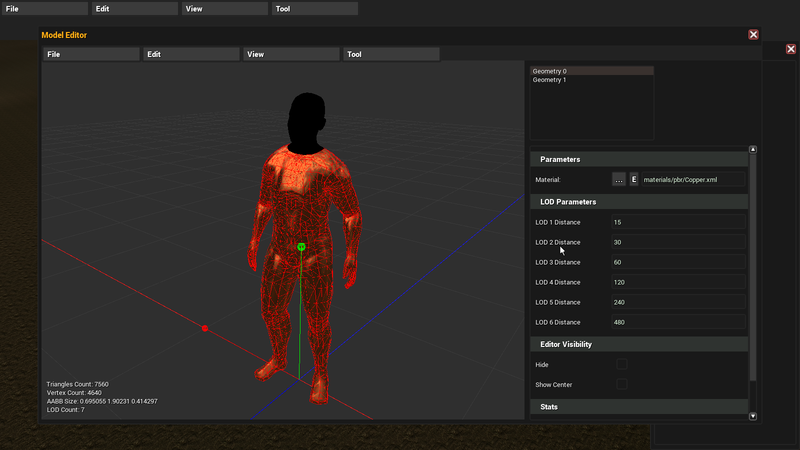 I have made several improvements in the modding tools. Model and material editors are now in a good shape so you can add/edit some models and materials easily in Dangerous Rays. I have also made a terrain heightmap editor that will let you generate some heightmap for the terrain relief in the zone editor. 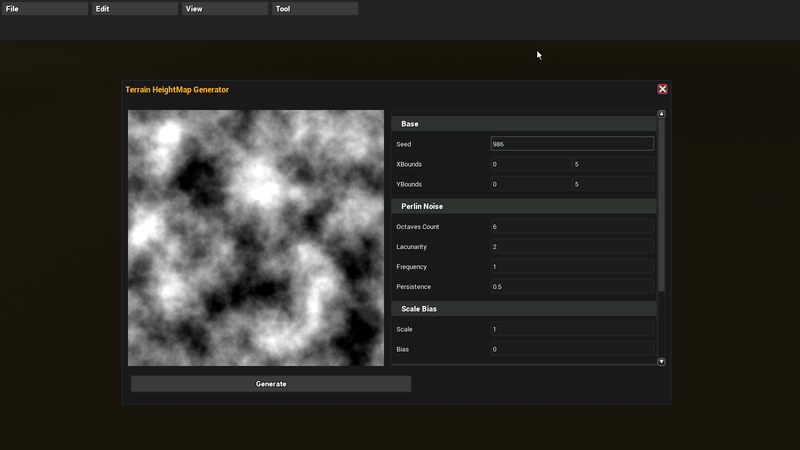 Now I need to work more on the zone editor to make it fully complete. Of course all of these tools will be provided in Alpha 18 and accessible to everyone to make new zone, models, and other content and share it with everyone. I am working now on the new player HUD, the new HUD feature clear and flat looked icons and will only display useful informations to know for the player like the health status, stance indicator... You can also see on this screenshot below a new anti aliasing method that I have made so the models edges are nice and sharp. Development is going well and I am more and more exited to develop some new engine features but this time focused on the gameplay side of Dangerous Rays. Doing a whole new game engine for Dangerous Rays has been a great decision, both you and me will get some huge benefit from it. Expect to see more cool things soon. This devblog contains so much more new info. I'm glad. Thank you very much for the update OldSnake :ar! This is looking great! So much new stuff! Keep it up OldSnake! Anyway, don't mind my rambling, great work! Nice one OldSnake! I'm still around, just watching the game development quietly. I can't wait to see more trees and other kinds of foliage in the game, I'll be looking forward to having to dig around in the underbrush looking for edible mushrooms. How big will the individual maps be again?